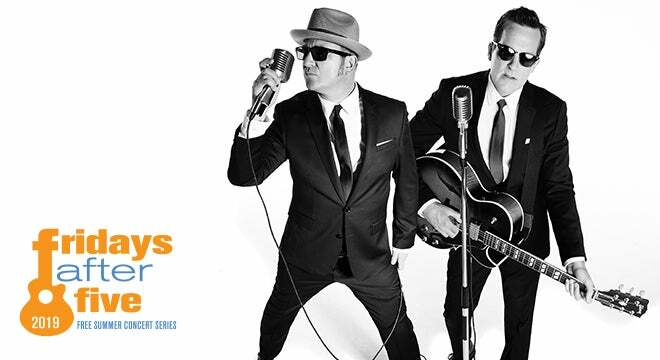 Jon Roniger and The Good For Nothin’ Band proudly plays all original grease slicked, jazz licked, blues-rock, singer/songwriter music that draws wayward wanderers from the streets and pulls them to the dance floor. 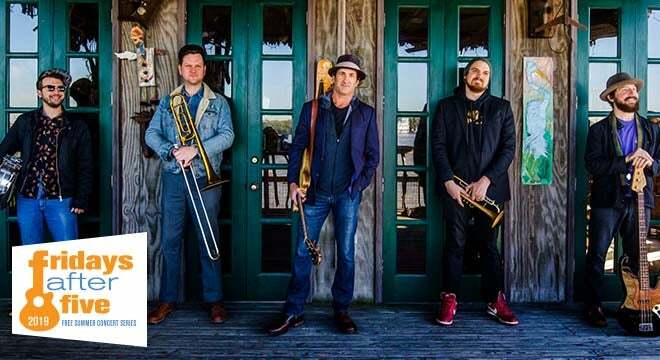 In only four years since the band’s inception, they boast a host of local residencies on the highly competitive New Orleans music scene. The band consists of Jon Roniger (singer/songwriter, guitar), Adam Everett (drums), Evan Paydon (bass), Russell Ramirez (trombone, vocal), and Jon Bauer (trumpet, vocal). For 200+ shows a year, Jon Roniger and The Good For Nothin’ Band tour nationally and internationally. "Maniac World", their first LP garnered rave reviews. 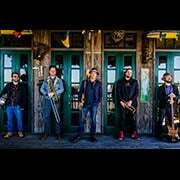 "New Orleans based five piece The Good for Nothin’ Band practically crackle with chops on each cut." (Lydia Hillenburg, Vents Magazine). "There’s something to satisfy every sensibility. This is an outfit with a boundless future." (Michael Saulman, Gashouse Radio). Their sophomore effort "Second Shot" came out in November 2017 and has left local festivals, venues, press and listeners begging for a taste.